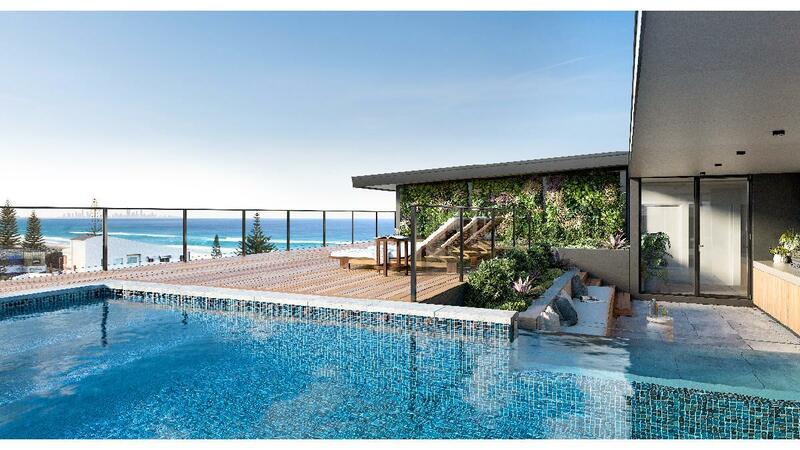 Southbreak at North Kirra is a brilliant example of premium beachside living. Boasting a boutique collection of just 20, two and three-bedroom apartments across six levels. Generous balconies with views of the ocean, Surfers Paradise skyline and some with views of the hinterland. Private residents only rooftop sanctuary perfect for beachside entertaining comprising of a swimming pool, barbeque area, enclosed residents lounge and cinema room and striking coastal views.